Top quality materials that will suit every budget. 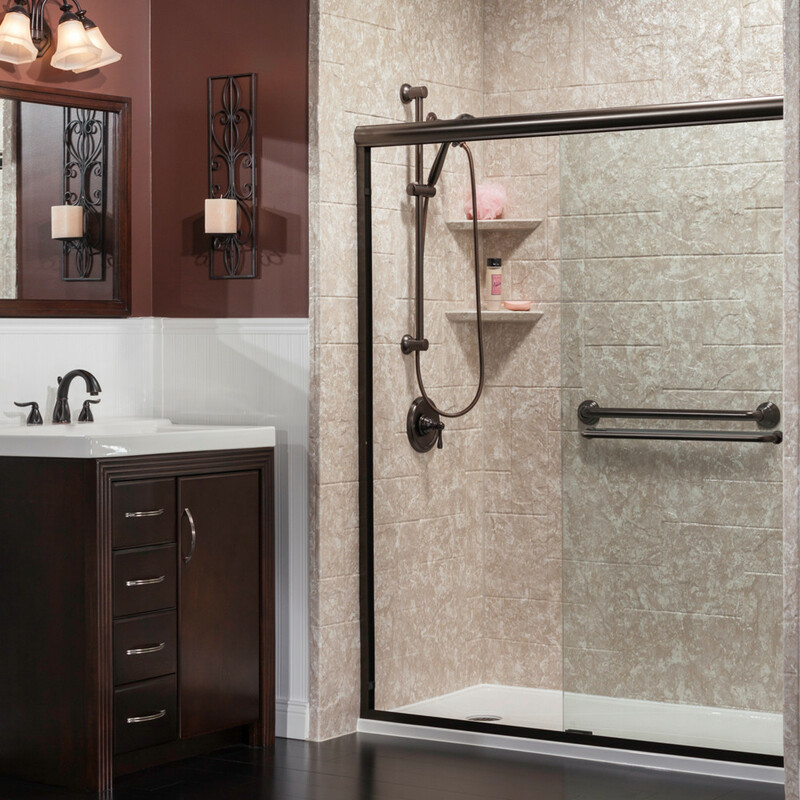 If you’ve been thinking about a renovation to refresh your outdated shower stall, consider the professionals at Bath Pro for a complete remodel that will be done from start to finish in only one day. Acrylic surfaces can help make cleaning with natural and non-abrasive cleansers a simple and easy task. 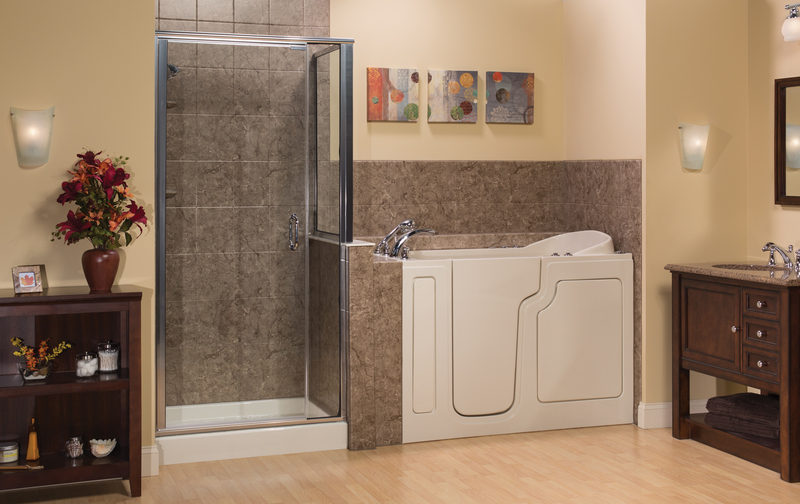 Utilizing moisture resistant materials in damp environments can prevent mold and ensure long-term durability. 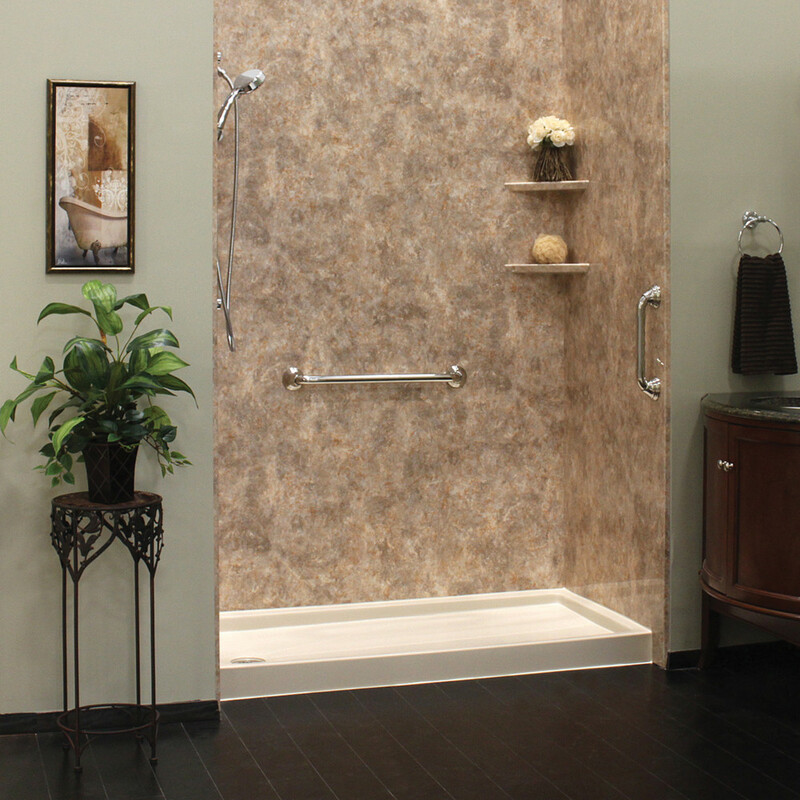 Acrylic surrounds are a great, cost-effective material choice to cover walls around your bathtub or shower. What sets Bath Pro apart from other companies? We don’t just cover up what you have -we replace it! Our unique service provides an alternative to lengthy and expensive bathroom renovations. Our team of experienced contractors will have your custom bathroom or shower remodel completed in a single day – for a fraction of what you would pay for a complete bath renovation. 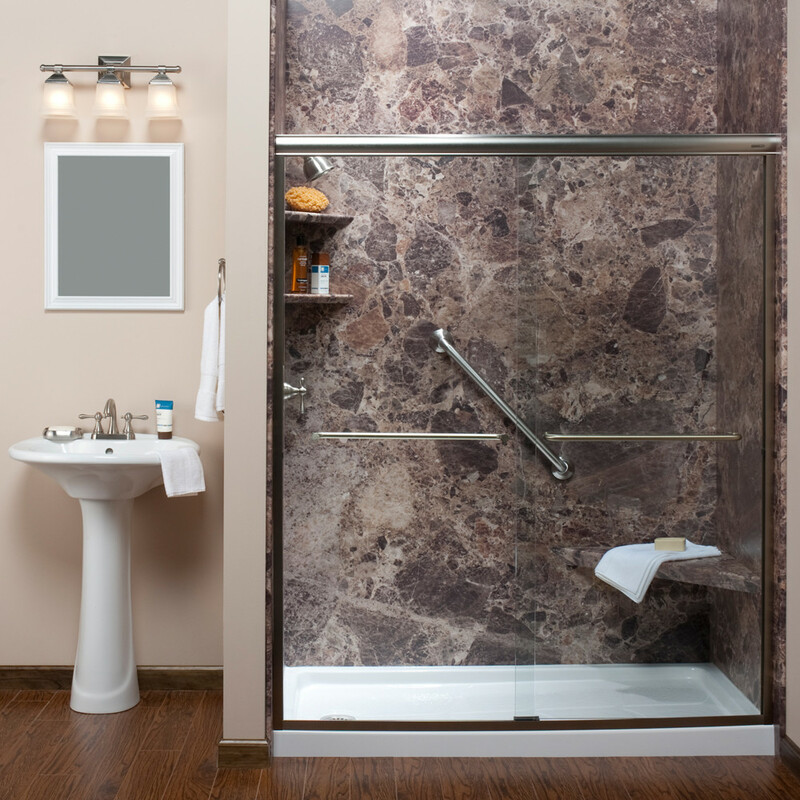 We offer a great selection of models and designs to meet your needs, and we will work with you to make sure you get what you want from your bathroom renovation. We know you’ll find our quality products, expert installation and unsurpassed client service will exceed your expectations. Interested in Our Process and the Products We Use? Watch our videos below to learn more.